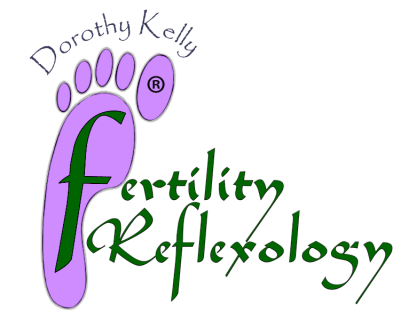 Signup for a successful and rewarding career in Reflexology today! All Courses may be paid using Paypal, Credit Card, Debit Card or cheque. Please contact me if you prefer to pay by BACS. 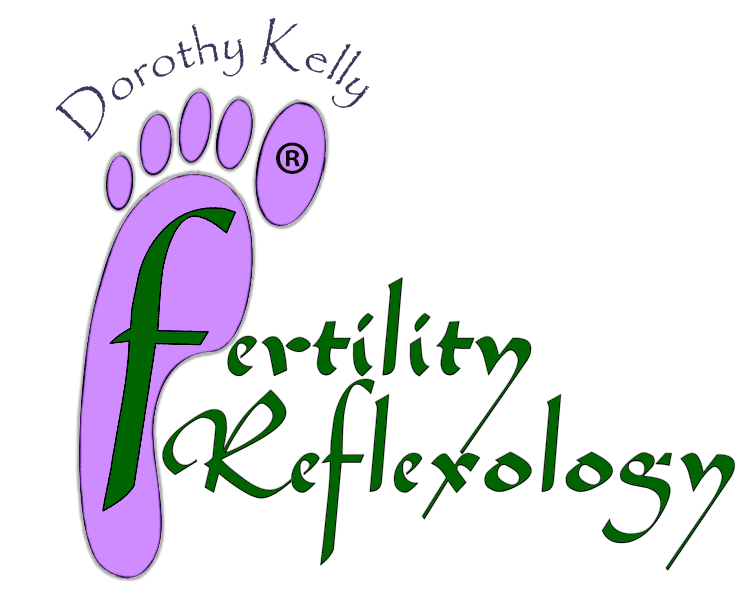 Cheques are payable to Dorothy Kelly. Case studies are an optional part of this course. However some insurance companies now specify that you need a case study element to say you are trained or experienced in a specific area. I would therefore strongly suggest that you do complete the case studies which can be emailed or posted to me up to one year from the date of attendance at the course. 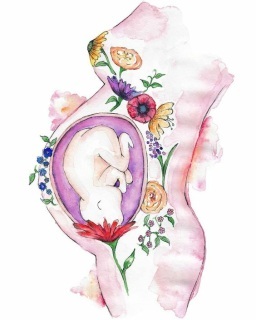 A certificate will then be issued to acknowledge that you have attained the standard to be recognised as a Fertility or Maternity Reflexologist through an approved CThA or FHT accredited course .